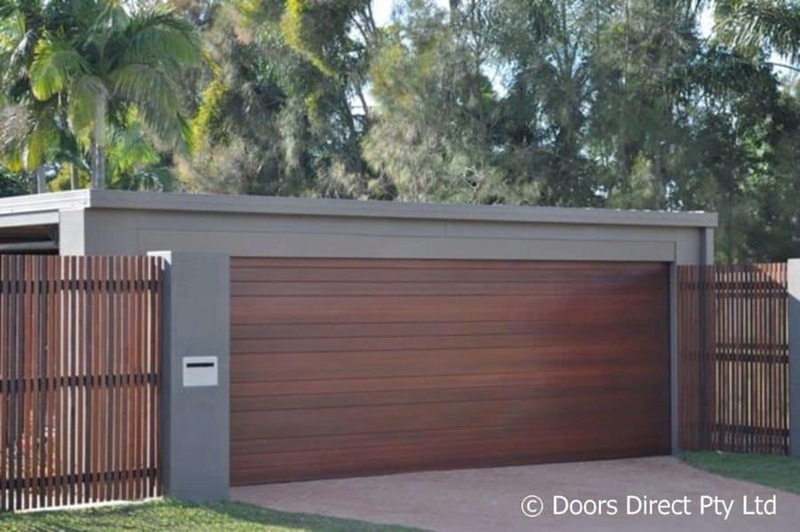 At Doors Direct, we are specialists in all brands of garage doors, roller doors, panel lift / sectional doors, tilt doors, roller shutters, motors and openers. Our team specialises in the supply, installation, motorising, servicing and repair of garage doors in all suburbs of Brisbane. We are a local, family owned and operated business based on the Northside of Brisbane at Geebung. Ryan, the owner, personally comes to your home to provide you with a quote to ensure you get the finished product that you are after within your budget. For 10 years, Doors Direct have been transforming the look of homes and commercial buildings with new or updated garage doors. With the ability to find something suitable for every style and budget, we’re confident we can find the best garage door solution for your needs. Contact us to discuss how we can help update the look of your garage. Call us on 07 3161 5963 or email us at info@doorsdirect.com.au to discuss how we can help you. If you have a garage door that is damaged, just won’t go, or is in need of a general service, we can help. Arrange a regular service with us to reduce the need for bigger repairs in the future, or if you are stuck, our team will have you back up and running in no time. If you would like to motorise an existing manual door or replace your existing motor, we can help. In addition to our variety of motors, we offer a selection of Merlin remotes to suit your garage door. Adding or updating a new garage door to your home, whether it be your garage, carport or shed, will enhance the appearance and add value to your home. The garage takes up the biggest part of the front of your home and is the first thing people notice, having it look great really adds something special. A new or updated garage door can also help your home stay energy efficient by keeping the garage cool during those hot summer months, allowing you to use your space comfortably. It is also important to ensure your garage door is secure, keeping the contents of your garage safe. With a range of doors to choose from, including Colorbond options, we have something that will suit every need. We can help with adding or updating a roller door, roller shutter or new motor on a carpark or warehouse on your commercial or industrial property. A garage door is vital in protecting your business, and we have the perfect solution to suits your carpark or warehouse. Doors Direct also offers Colorbond roller doors, so your business can have something that represents your brand. We have a great range of motors to go with your commercial or industrial garage door from light industrial to heavy-duty 3 phrase roller door motors. If you want even more security, we can upgrade existing motors to key switches using Grifco products. Check out what we have already done for commercial structures around Brisbane and see what we can offer your business.